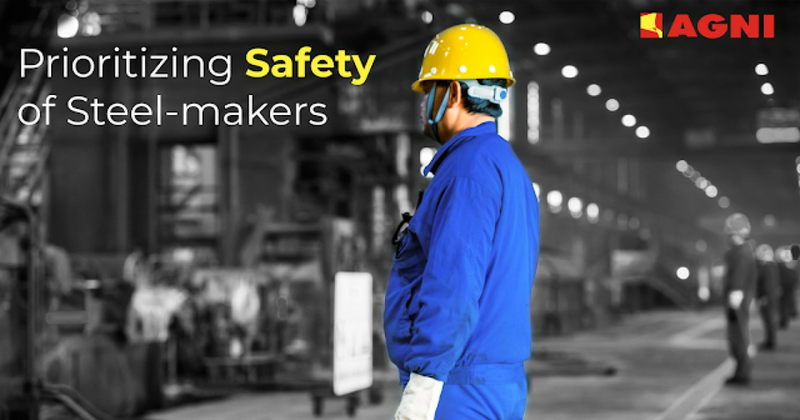 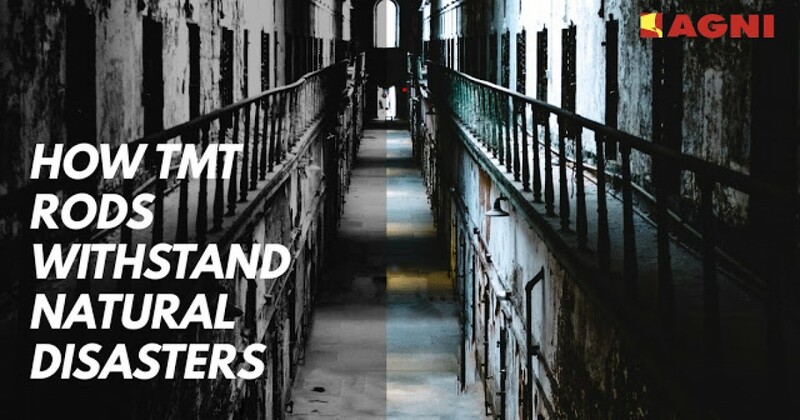 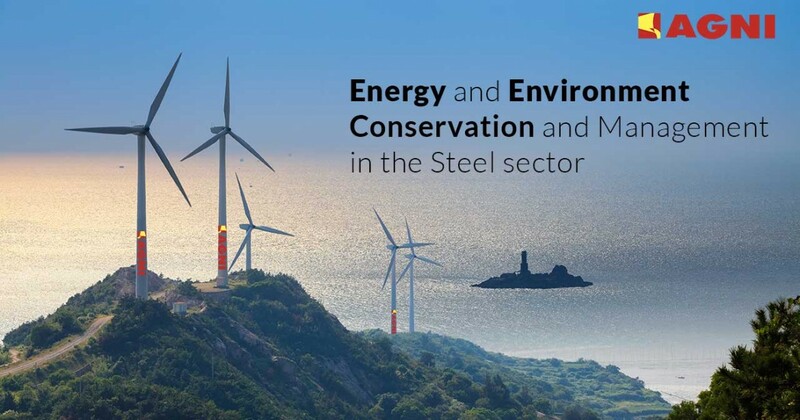 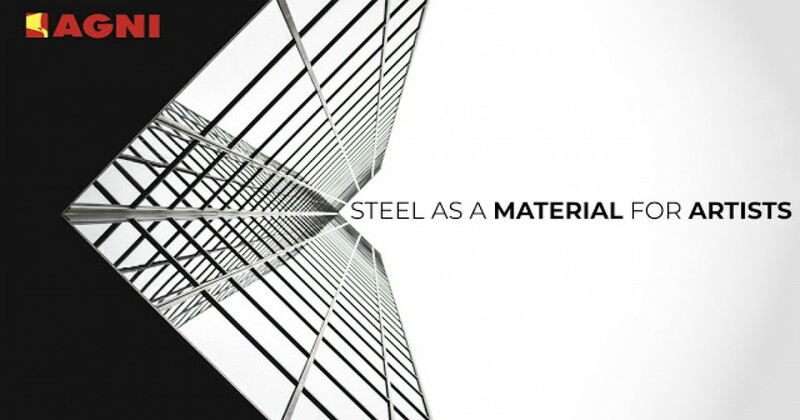 Today, numerous steel companies recognize the need to develop a safer environment for t.. 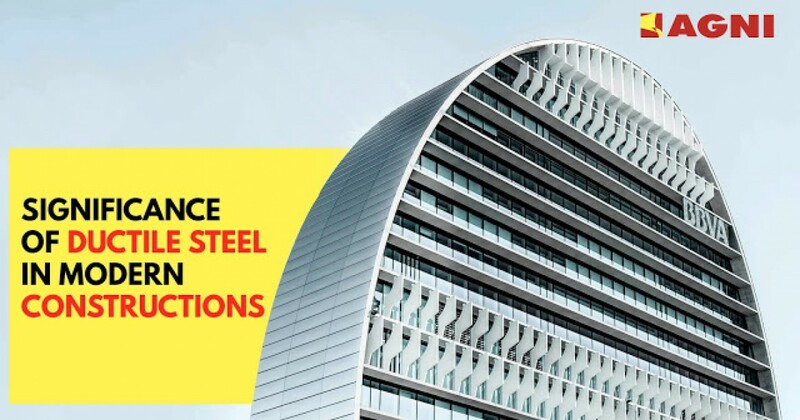 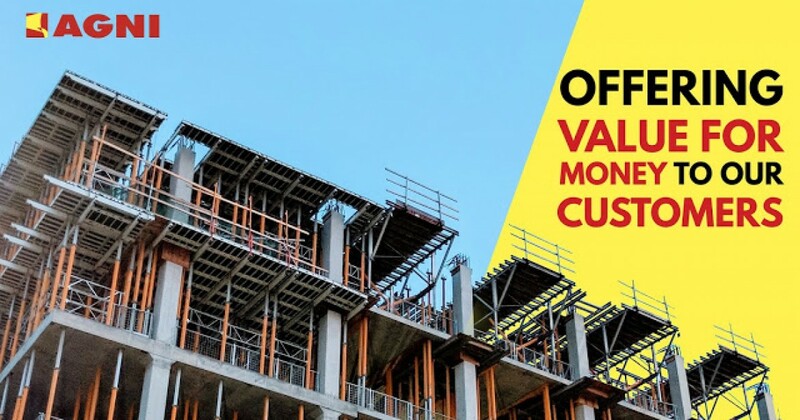 Starting out from the town of Perundurai, Tamil Nadu in 1992, Agni Steels possesses ove..
Steel Industry is one of the fastest growing sectors of India, with its gross crude ste..
As of 2018, RCC (Reinforced Cement Concrete) type building method has replaced the age-.. 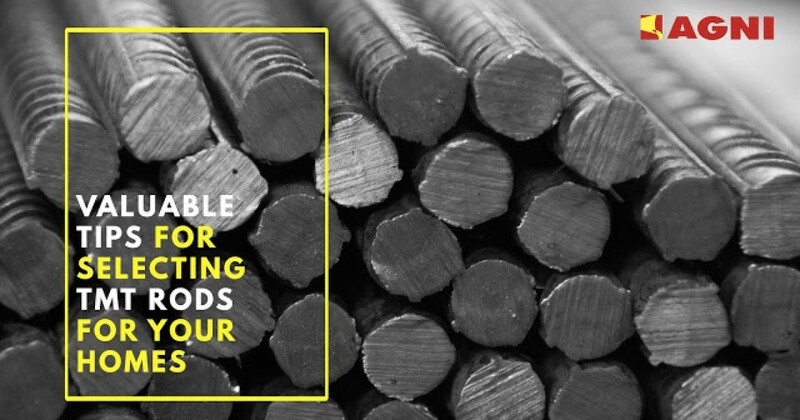 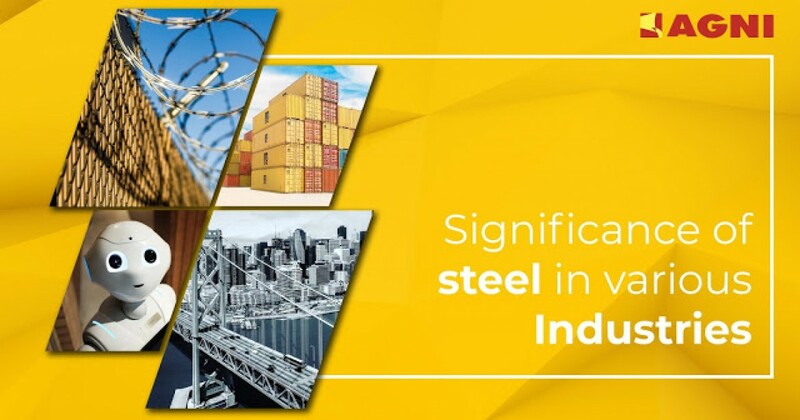 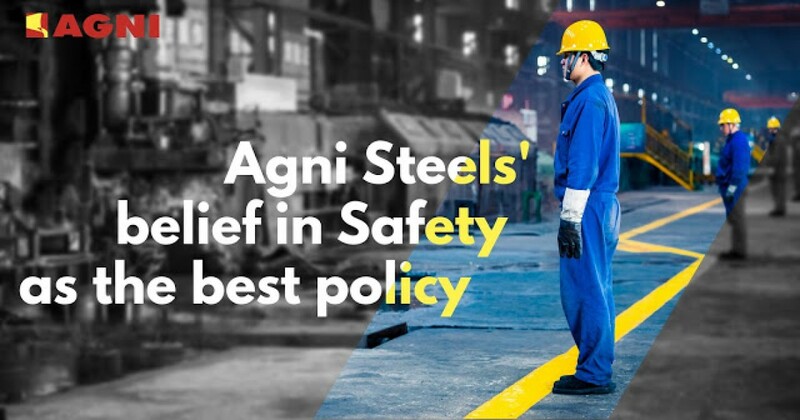 Since 1992, Agni Steels has been manufacturing quality steel products for Indian masses..
Ductility refers to a metal’s ability to plastically deform and adapt, during str..